In 2018, being accused of bullying is not on a par with being accused of murder, but it’s close. 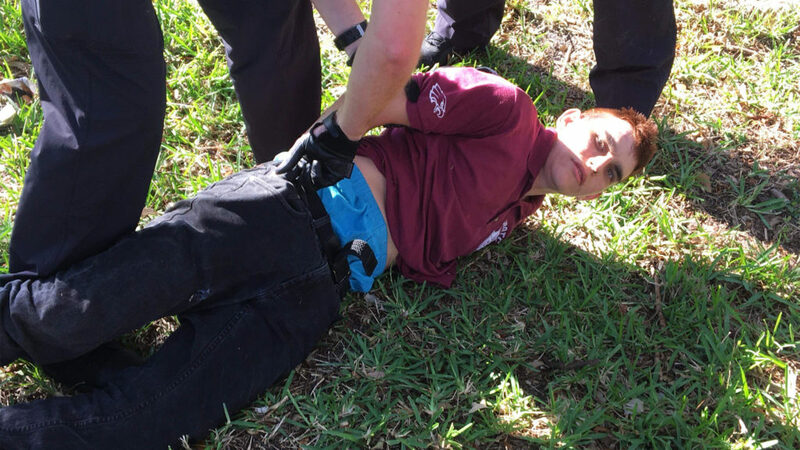 Since he was in middle school, it was no surprise to anyone who knew him that he was the shooter. Those talking about how we should have not ostracized him? You don’t know this kid. OK? We did! I can’t see anything unusual about that. The popular kids sneer at the geeks, the nerds and the weirdos. Because they deserve it. You don’t know this kid. We did. But when the kid in this case goes off the rails, which “was no surprise to anyone who knew him,” some self-reflection seems to be in order before blaming the usual suspects. I don’t understand the strategy of gun control proponents. Every tragedy is used to hammer and shame and silence those with different views. Every time I hear the Parkland kids, they’re abrasive and rude. Is that helpful? It may be cathartic but I’m pretty sure it just hardens people on both sides in their pre-existing opinions.